This sectional sofa will make a comfortable and casual addition to your living room or family room arrangement. It is a made in America furniture item and features a price point that allows for comfort and affordability. The style is casual but a hint of contemporary design peeks through via the straight lines and minimalist style. The box-style seat cushions feature a soft yet supportive comfort and the extra wide "cuddler" chair on the end is perfect for those who like to snuggle into sofas by placing their feet atop the seat. 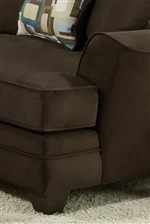 This large, five seat sofa is ideal for homeowners who are seeking casual style, comfort and an affordable price point. 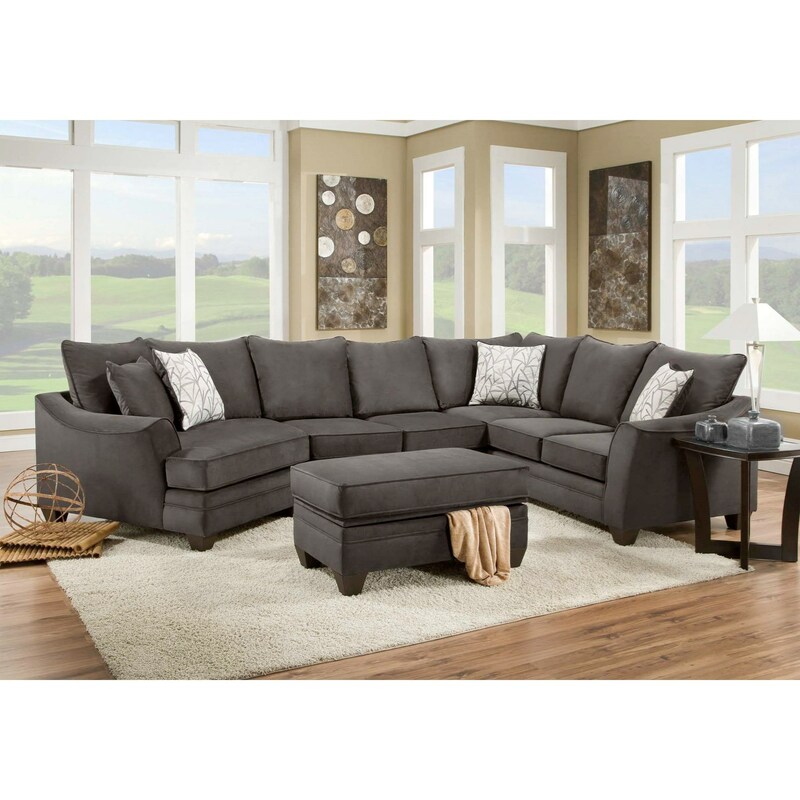 The 3810 Sectional Sofa that Seats 5 with Left Side Cuddler by American Furniture at Furniture Fair - North Carolina in the Jacksonville, Greenville, Goldsboro, New Bern, Rocky Mount, Wilmington NC area. Product availability may vary. Contact us for the most current availability on this product. 3840-4040 RSF Corner Sofa 1 100" 41" 42"
121-12811-5 LSF Cuddler 1 62" 51" 42"
124-12811-3 Armless Loveseat 1 49" 41" 42"
Fabric Options Available in upholstery option(s) shown. 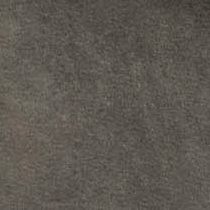 This collection may be available in additional upholstery options through special order methods. 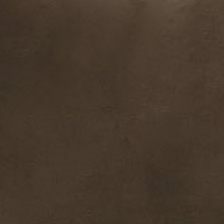 Tailoring Welt cord trim provides a casual accent with a clean, tailored look. Leg or Skirt Exposed wood legs in a clean, tapered style. This sectional sofa collection isn't one to skim by if you're looking for casual style and comfort at an affordable price point. This made in America collection is designed to be affordable with a stylish look that reflects the elements of higher-end items. Use this sectional sofa collection in your living room or family room to create a look that is casual yet still has the fresh and contemporary appeal you desire. The 3810 collection is a great option if you are looking for Casual furniture in the Jacksonville, Greenville, Goldsboro, New Bern, Rocky Mount, Wilmington NC area. Browse other items in the 3810 collection from Furniture Fair - North Carolina in the Jacksonville, Greenville, Goldsboro, New Bern, Rocky Mount, Wilmington NC area.